What to cook on a Monday?? What to cook?? I’ve got some smoked haddock fillets that are fast approaching their stinky phase.. Hmm?? 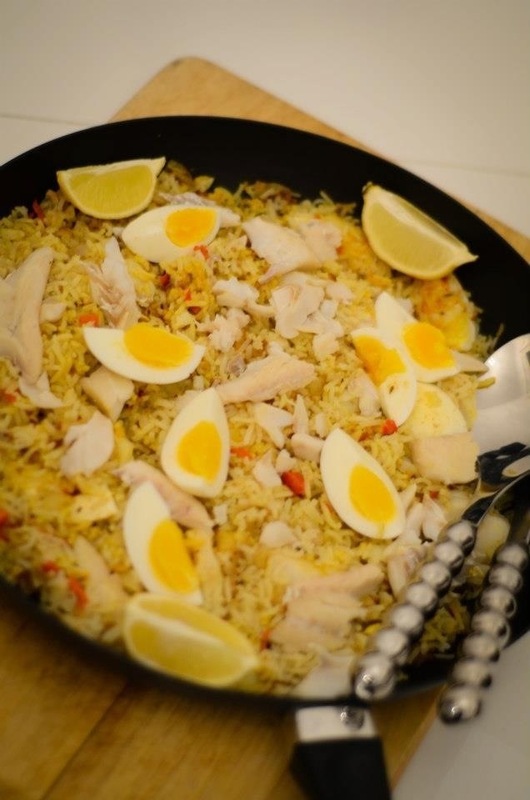 A quick google and I find this awesome Jamie Oliver recipe for Kedgeree that I’ve never tackled before. It’s simple, fresh and healthy. Check it out folks! An easy Monday night dinner and could be used with any poachable white fish. 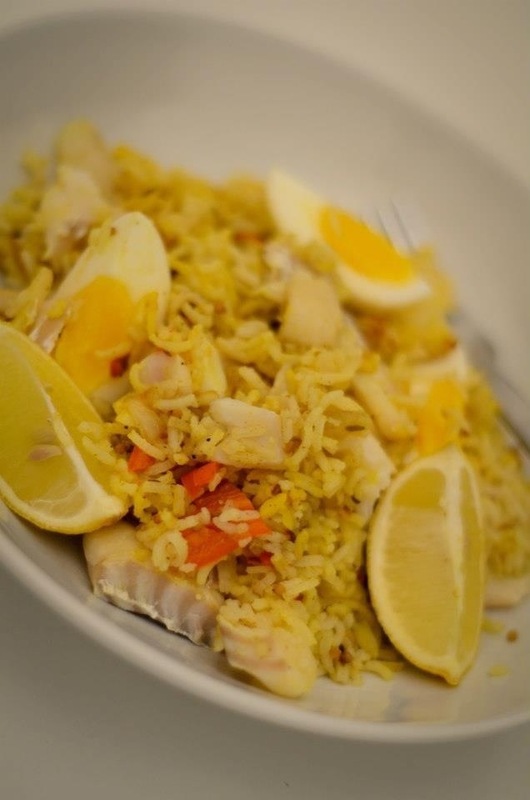 This entry was posted in Kitchen Creative and tagged fish, food, healthy, Jamie Oliver, kedgeree, recipe by whysamiam. Bookmark the permalink. I love fish dishes and always looking for new ones to try. This looks really good. I have most of the ingredients so I will give it a try soon. Yeah it’s super easy and delicious!